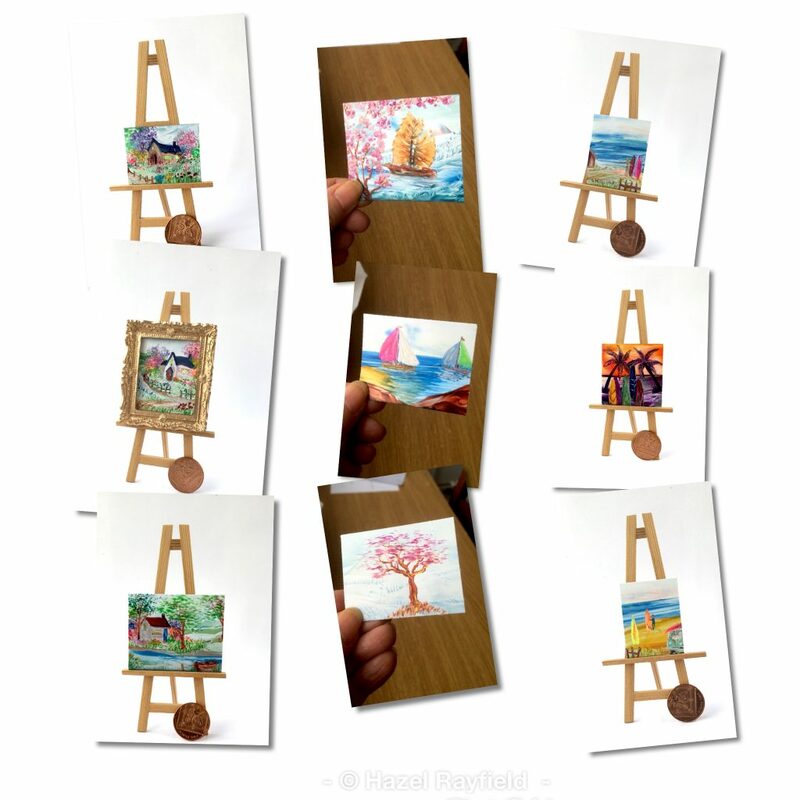 I have been making some changes to my website about how I sell my miniature art. I sell my art via my Etsy store, Facebook and Direct contact, so with this in mind I have moved my website shop over to Etsy and merged it there. 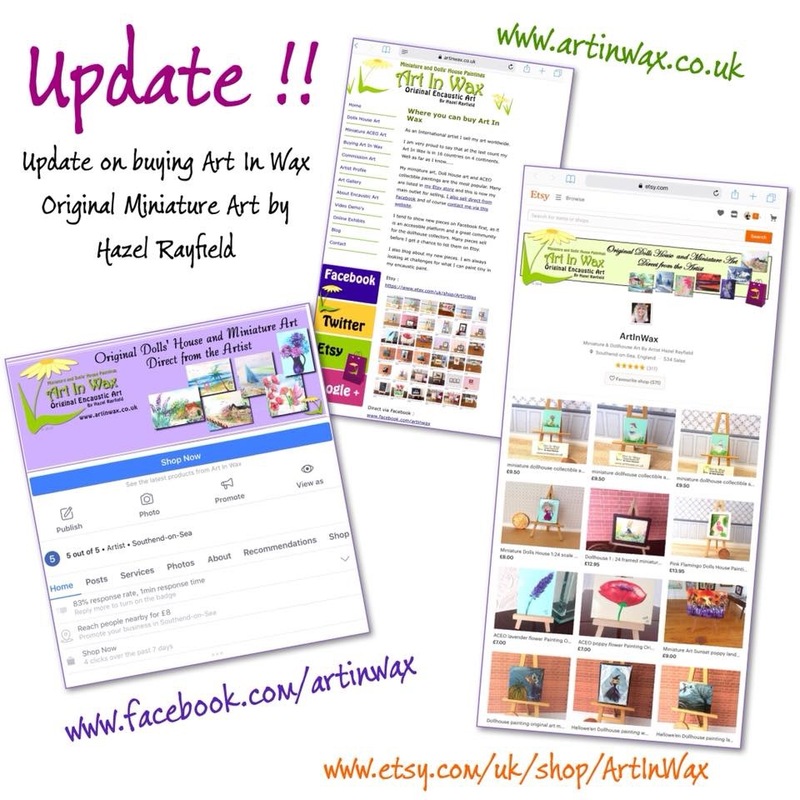 The Art In Wax Facebook page “Shop Now” button links direct to my Etsy store, making it much more streamlined to buy. I show most of my new paintings on my Art In Wax Facebook page first nowadays, my pages has a good following of miniature art and dolls house collectors. I am an international artist. I sell worldwide, with my art in 16 countries on 4 continents at the last count, so please ask for costs of shipping if not shown. We have been updating my website, new content as well as changes to the dolls house and ACEO pages. We have also update to an SSL certified site. This means it has a padlock in the address bar and the web site url has an “s” https://www.artinwax.co.uk and look at a couple of pages. Buying Direct from the artist. If you see a piece of my art that is listed on Etsy (which is sent direct from me) but you would prefer to buy direct please message me to arrange an alternative. 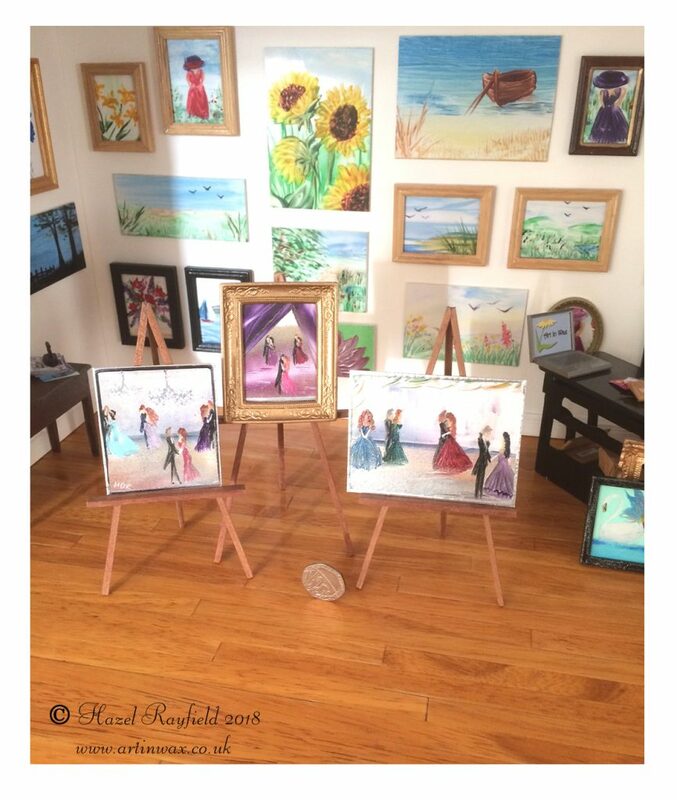 These Dolls house miniature paintings are shown here on display in my 1:12 Art Gallery. 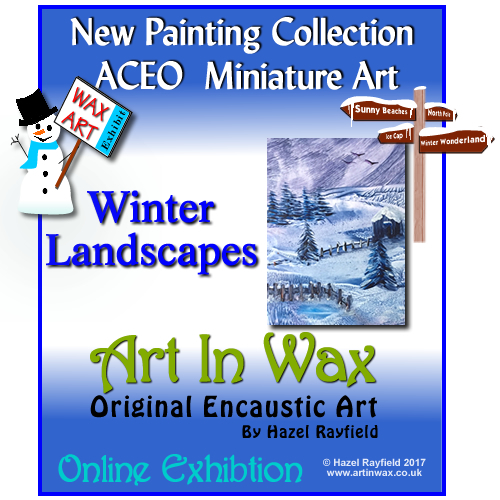 If you read my blog you will know I have my own miniature Property that houses my own collection of miniature Art In Wax and where I display my new paintings for photographing. These three new pieces each feature some dancers, maybe in a dancing competition like we used to see on the TV in “Come Dancing” (I’m showing my age now ) or “Strictly Come Dancing”, or at a Ball or dance in a period setting, these dolls house pieces have lots of opportunity for display. Behind the curtain…. dancers are 2 x 2 1/2 approx framed. They are currently listed for sale in my Etsy store ….. 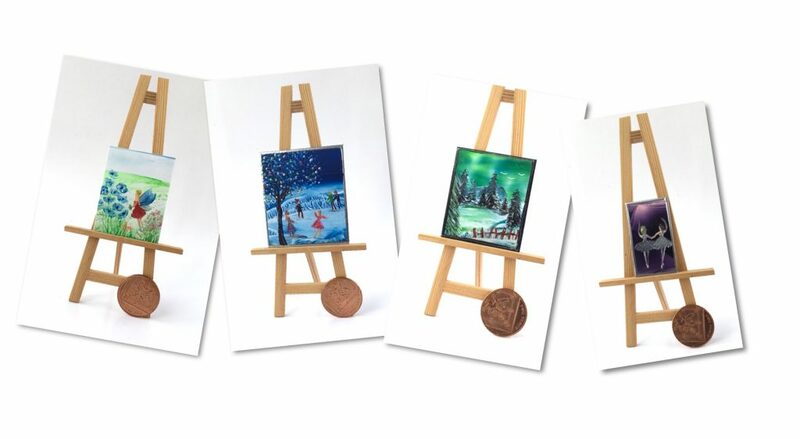 If by the time you read this blog they have been sold, please contact me and I am happy to paint miniature commissions, so you could have a piece of Art In Wax painted especially for your miniature property, room box or diorama. These miniature original encaustic art are collectible paintings and not suitable for children. You are currently browsing the archives for the Paintings : Art category.